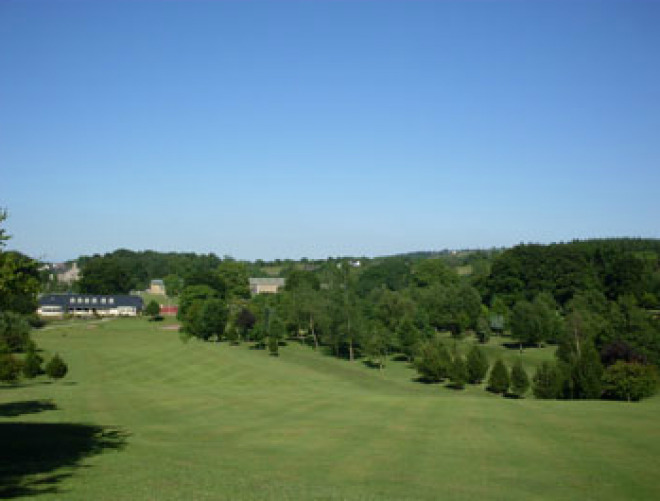 Aughnacloy Golf Club is a relatively new course, although the history books indicate that the club has been in existence since 1891, played as a 9-hole Parkland but with eighteen different tee boxes making it all the more enjoyable for playing eighteen holes. 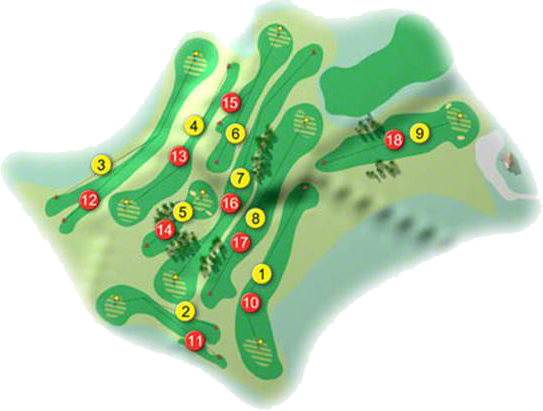 The course measures 5,184 metres and a Par of 70 off the men's tees and 4,537 metres with a Par 71 off the ladies. The clubhouse is charming and the members are even more charming a visit to this club is well worth the trip. Aughnacloy Golf Club was one of the founder clubs of the Golfing Union of Ireland, in November 1891. Built on the grounds of Mr. James Pringle, of Anna House, its first President. The Captain was Mr. W. H. Mann, who was one of Royal Portrush´s most enthusiastic members. It was one of the first 18-hole courses in the country. The Aughnacloy putter was first played for on 11th May 1889, and was won by Mr. H. Shay, of the Royal Belfast G. C. There were over 40 competitors and over 100 spectators turned out.